When shopping for bamboo blinds there are many choices. The products you choose for your home reflect your style and taste. Often you can pick up simple items from department stores such as Target. 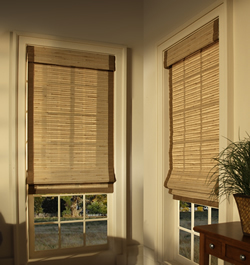 For your custom bamboo blinds, make sure you buy from someone with superior quality and value. The woven wood shades purchased at local department stores are off the shelf, one size fits all. 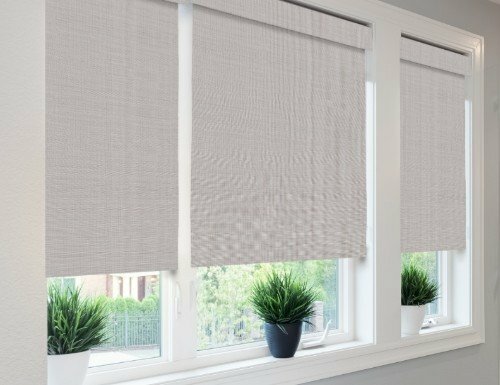 For bamboo blinds that are on target, buying from an expert in the window coverings industry, your blinds come made to the exact specifications to your windows. No light gaps or additional material. 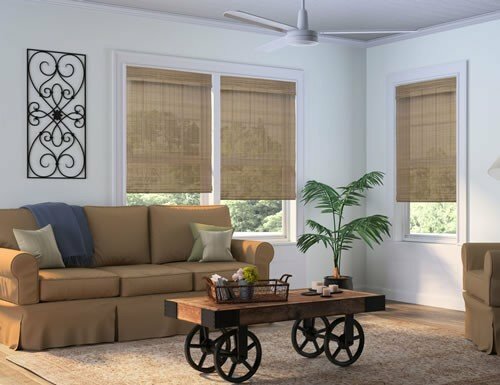 Our bamboo blinds can also be customized to your taste and match your home decor. Choose from many free upgrades such as decorative fabric edge binding. 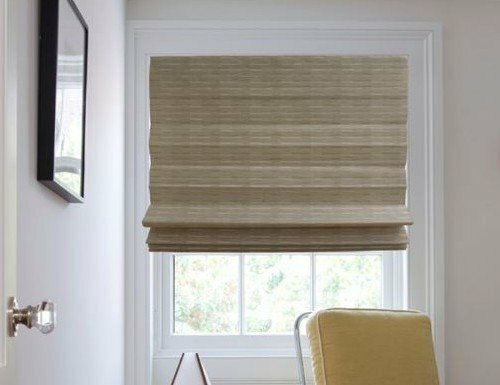 Not only does this add a touch of color and class to the woven wood blinds, it protects the delicate edges of the bamboo, making the shades last longer. 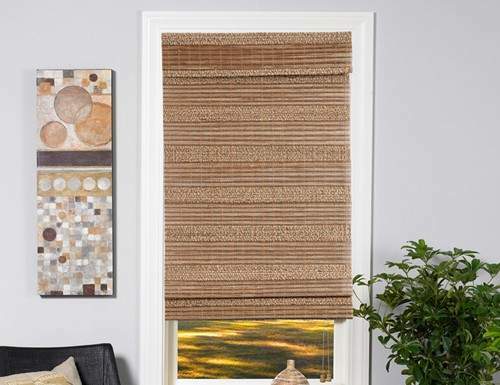 Our knowledgeable staff has experience with window blinds and shades unlike department stores such as Target. Buy your custom bamboo blinds from a professional and you will be happy you did!